There have been a lot of tourism campaigns arising all over East Africa recently with Uganda taking the lead. Uganda is now ranked 4th by Rough Guides as one of the Top 10 must see destinations in Africa in 2017 and yet it still does not seem to be performing as well as expected. What is missing in marketing Uganda as a top African destination? Many factors go into making a marketing campaign successful, one of which is competent and consistent digital marketing. A campaign can only be successful if the target audience (tourist) knows about Uganda as a destination and is able to securely book for their travel including flights and accommodation. 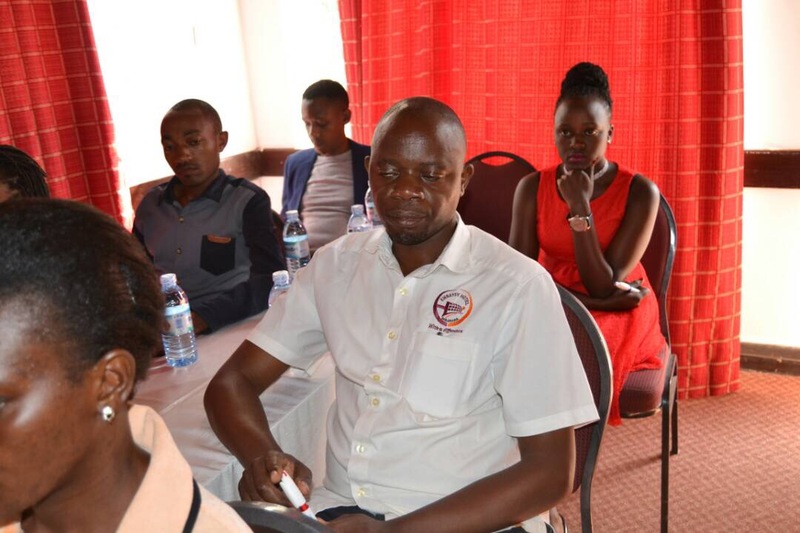 This has not been the case for (UHOA) Uganda Hotel Owners Association and this gap has affected the hotel owner in Kampala and its surrounding areas. Most hotel owners still believe in traditional payment methods such as bank transfer or cash on arrival. This misconception has affected the hotel industry in Uganda since most travelers have moved to digital/online payments. 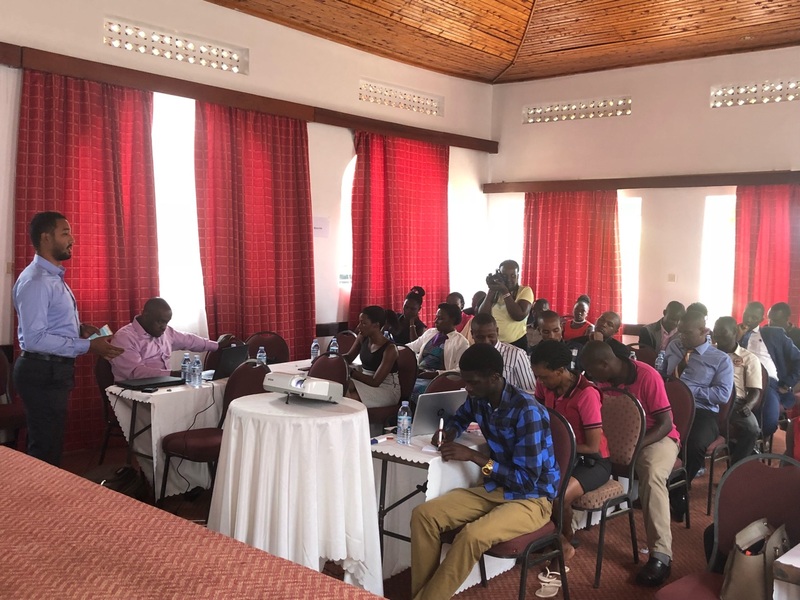 It is with this disconnect in mind that saw UHOA partner with Pesapal for a Digital Marketing and Online Payments Workshop targeting hotel owners and travel agents across different regions of Uganda. 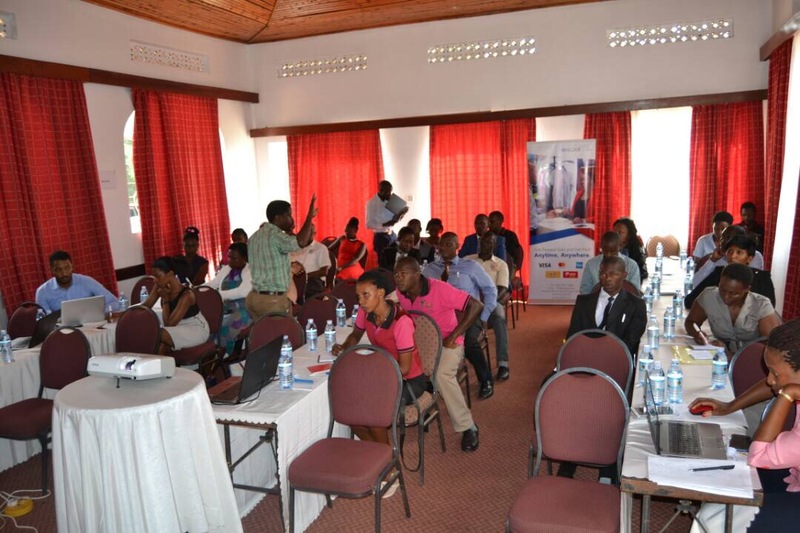 The 3rd edition of the Digital Marketing and Online Payments training was held on 23rd November 2017 to shed light on implementing digital strategies to drive revenue for hotels. Pesapal and Blu Flamingo touched on various tactics hotels may use to build their online presence and convert it to actual revenue. 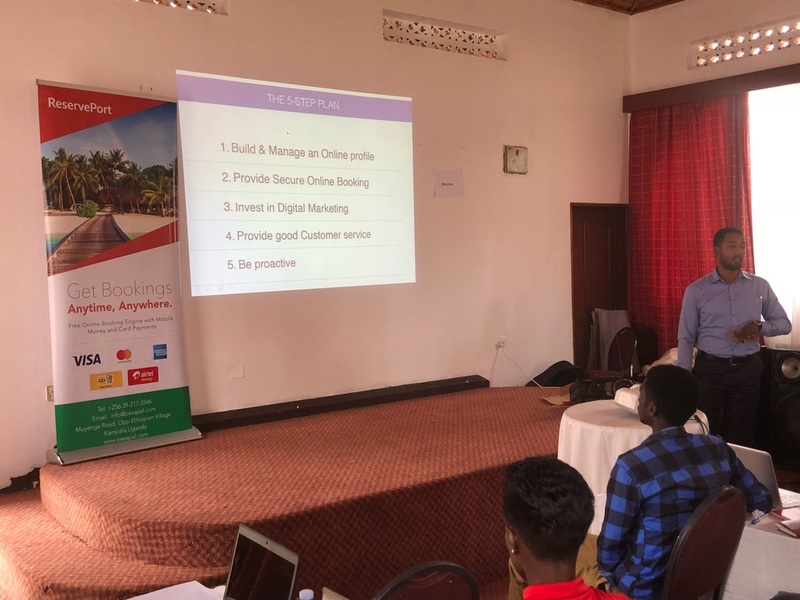 Pesapal also talked about the importance of having an online booking engine which not only enables hotels accept bookings but also processes payments directly from the hotel’s website. As of now, Pesapal is offering a booking engine to hotels free of charge. Not only will hotels be able to accept online payments via their website, they will also have access to a portable Mobile Point of Sale (MPOS) called Sabi which guests can use to complete payments once they arrive. Pesapal is committed to providing payments solutions that are geared to Uganda's tourism industry. Explore our suite of solutions for hotels or request a demo.